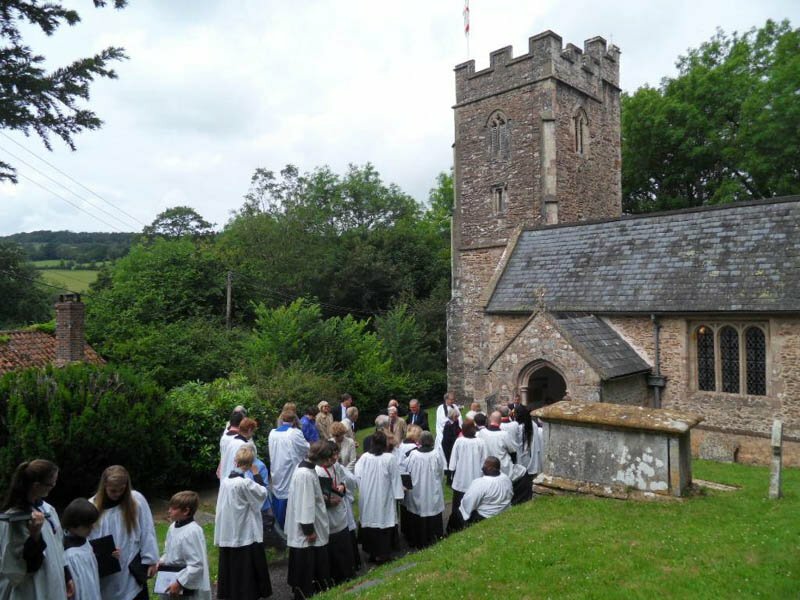 In July 2011 Aisholt Church was honored to welcome the Choir of St John's Episcopal Church, Savannah, Georgia to our 11.00 o'clock service of Morning Prayer. The Choir of St John's was in England to serve as choir in residence at Wells Cathedral. St John's is a fellow Prayer Book Church with a great tradition of choral music.